“I don’t really like anybody near my feet….” I look at the very tense feet I have in front of me today and quickly reassure my worried looking client that we can easily switch to hand Reflexology instead if she feels uncomfortable at any point. It’s a Reflexology taster session and this lovely lady has felt brave enough to get her own feet out (which she tells me are ‘ugly’) after just having watched her best friend slip into relaxed Reflexology bliss during her taster session. Given how she feels about her feet, the first major step for her was the act of removing her shoes and bearing her soles. When I don’t actually run screaming from the room as she seems to expect, she visibly relaxes and I begin to apply some calming techniques to acupressure points on her feet. The truth is that to a Reflexologist, your feet are fascinating. To us, each new pair of feet is like a map waiting to be explored or a book waiting to be read. Any blemish, bent toe or patch of rough skin an integral part of the overall story. Touching the feet. Some people hardly ever do it. They put on their shoes and socks without really coming into contact with their feet. If you really take a look at your feet – go on, take a good look – you will see how they are a perfect mini-map of the whole body. The toes are like little heads and the inside curve of the foot corresponds to the natural curves of the spine. With over 7000 nerve endings in each foot, it is hardly surprising that Reflexology can have such a deeply profound relaxing effect on the nervous system. Our body is a dynamic and constantly changing energy system –with energy needing to flow unhindered around our organs and body systems to maintain good and balanced health. However, we live in a sea of noise, deadlines, worries and responsibilities, bombarded by environmental pollutants which can upset the balance of our body systems and energies potentially leading to health issues and disorders. Many people find that Reflexology can provide a quiet island in the course of the week which enables them to reboot and restore balance, which in turn can help to maintain good health and wellbeing. Almost everything will work again if you unplug it for a few minutes, including you…. ‘Holistic’ – it’s a word you’ve probably heard used a lot but what does it actually mean? 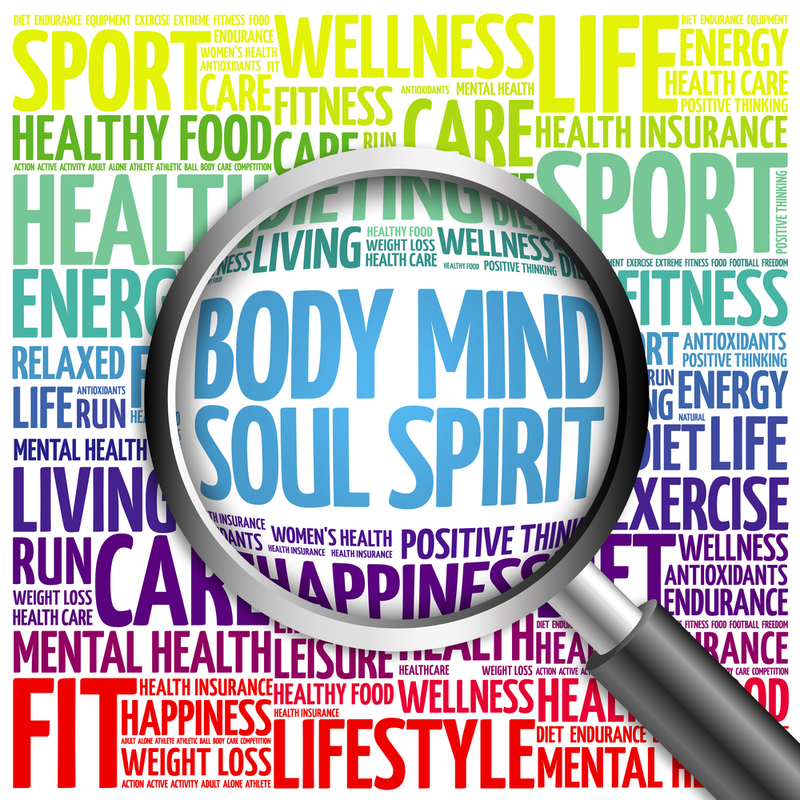 The term ‘holistic’ comes from the Greek word ‘holos’ which means ‘whole’. It’s the practice of taking the whole person into account rather than just the symptoms of a particular illness or disease. Holistic therapies such as Reflexology are underpinned by the idea that health is the result of harmony between the body and the mind. 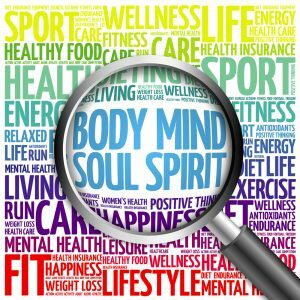 Therefore, you will find the focus during any holistic therapy is not purely on physical symptoms you may have, but equal attention is paid to how all your body systems are working together. Furthermore, all of this is considered in the context of what psychological, social or environmental factors may be having an impact on you at the time too. Stresses of any kind, be they physical, psychological, social or environmental can upset this balance and cause ‘dis-ease’. 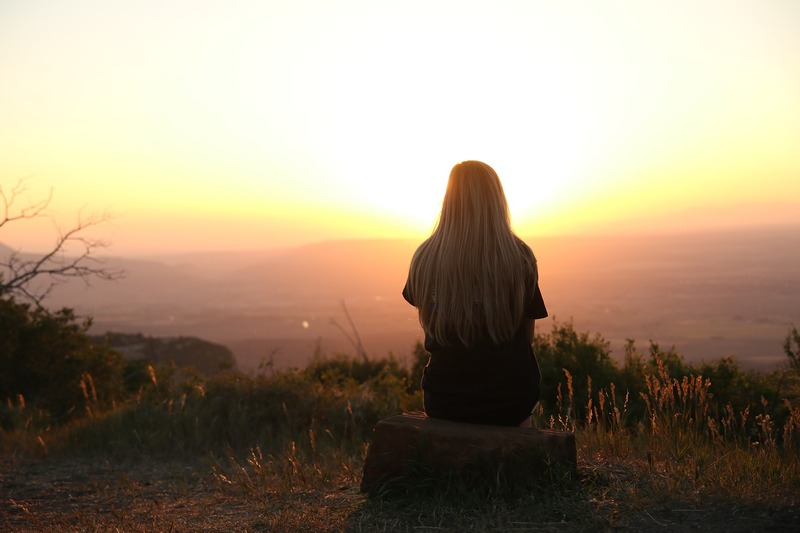 You may be experiencing a symptom in one part of your body, but the cause may originate somewhere else – in another body system, the result of a nutritional deficiency or a physical symptom brought on by emotional conflict or stress going on in your life. Consider the situation where ‘flu is doing the rounds in the office. Not everybody will catch it. Why? They are all exposed to the same bug so it must be the internal environment within each body – their state of wellbeing at that moment – that’s the deciding factor in who goes down with flu and who doesn’t. It’s becoming more and more evident that the onset of illness as well as our ability to heal is greatly influenced by our emotional and psychological state. Reflexology and other holistic therapies do not see you as a collection of separate parts but as one amazing, dynamic energy system which comes complete with its own powerful chemistry set and internal pharmacy. All your thoughts and feelings get translated into chemicals that fire off throughout your body altering the behaviour of your cells. A sad feeling will influence the cells of your tear ducts and make them produce tears and a funny joke or lovely memory will release feel-good hormones and lighten your mood. The profoundly calm and relaxed state of being enjoyed by many during a Reflexology treatment provides the ideal conditions for ‘Bodymind’ rebalancing and healing to take place. It is thought that in this state the mind quiets and chemicals are released which help to balance the digestive system, bring the heart rate down and reduce the amount of stress hormones in the body. This in turn can help to reduce and relieve the many stress related symptoms which are responsible for over 70% of visits to our GPs. In this way, holistic therapies can have a vital part to play in maintaining bodymind health and wellbeing.